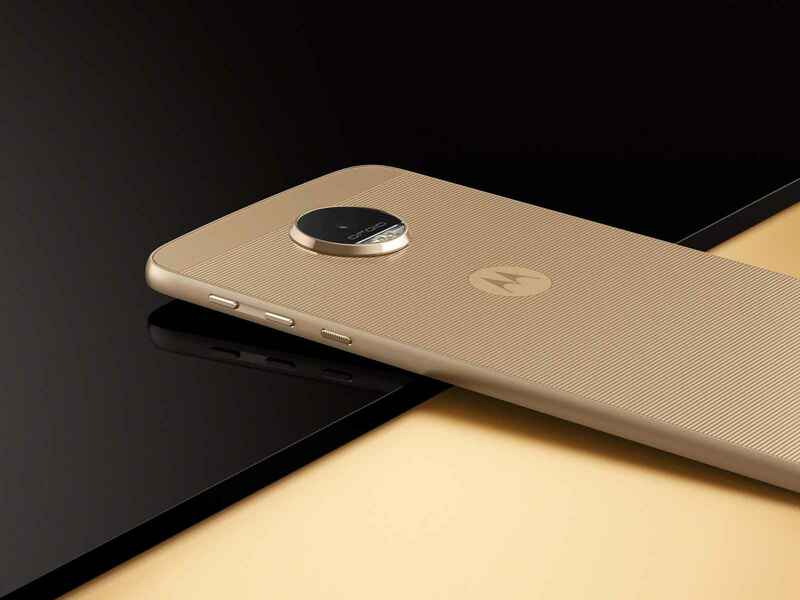 Earlier last month, Lenovo launched two smartphones under its new Moto Z flagship. The devices are named as Moto Z and Moto Z Force. Both the smartphones are expected to be launch in India sometime in October. However, before that, the long rumored Moto Z Play, a budget variant of the Moto Z flagship has made its appearance on a benchmark site. As per the reports of Phone Radar, the Motorola device XT1635-03, understood to be the Moto Z Play spotted on AnTuTu benchmark listing shows the device running on the Qualcomm Snapdragon 625 octa-core processor backed by Adreno 506 graphics engine, Android 6.0.1 Marshmallow, 3 GB RAM and 32 GB internal storage. It also reveals that the Moto Z Play will feature a 16 mega-pixel rear camera and a 5 mega-pixel front camera. The leaked features are almost in line with earlier reports, except for one. The device will have Snapdragon 625, not Snapdragon 652 as was previously rumored. The Moto Z Play was recently spotted on Zauba, India’s import-export website, which has listings for the Motorola Vertex with a 5.5-inch AMOLED display. Vertex is the code-name for the Moto Z Play. The device is said to be backed with a 3,500 mAh battery. The price and availability details of the smartphone are yet not revealed and there seem to be no official confirmation from the company on the same.